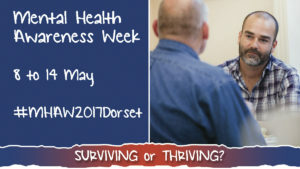 Wellbeing Sherborne launched this week! 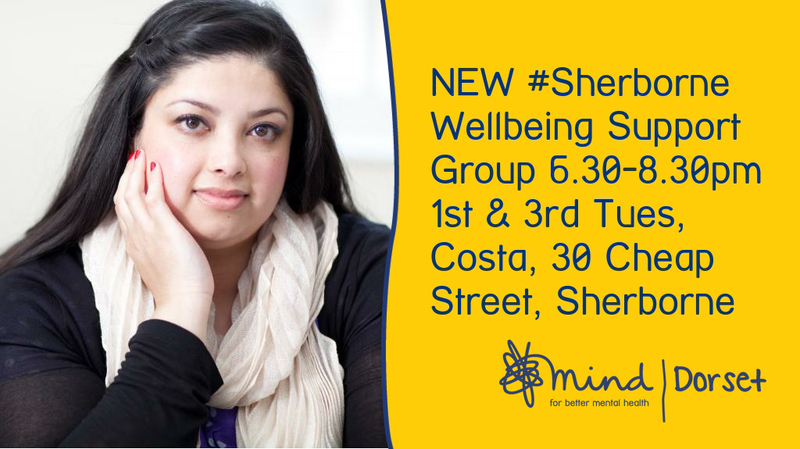 We’re excited to announce that our NEW Sherborne Wellbeing Support Group launched this Tuesday at Costa Coffee. 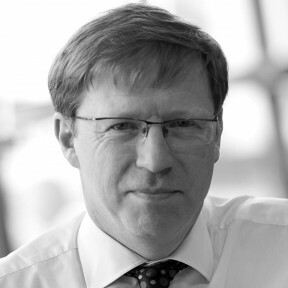 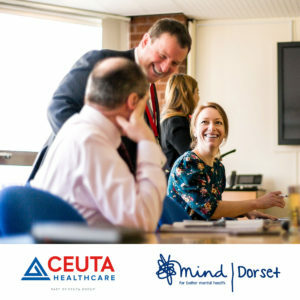 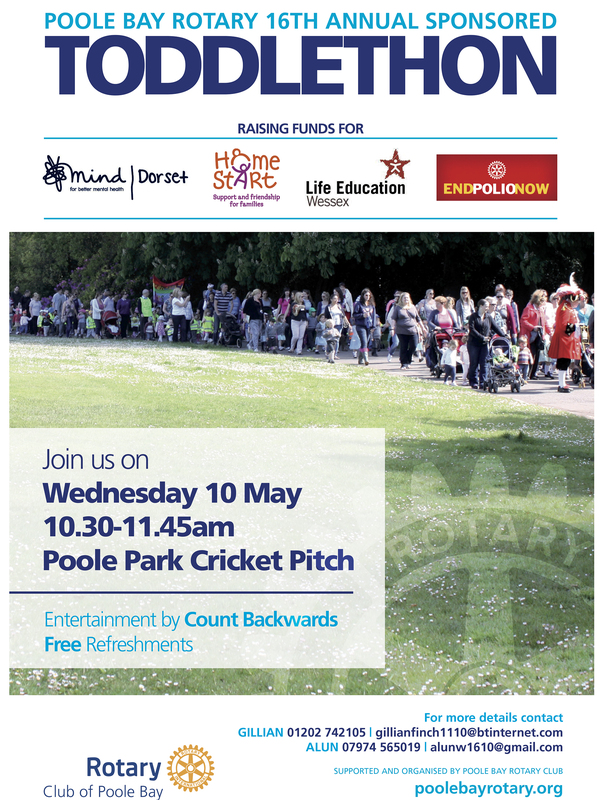 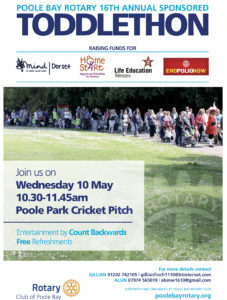 Dorset Mind are delighted to announce during Mental Health Awareness Week a new charity partnership with Ceuta Healthcare. 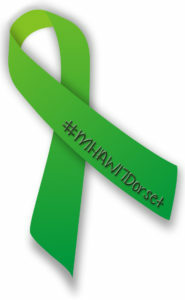 We would like to say a very BIG THANK YOU to everyone who helped yesterday at ASDA, Castlepoint.